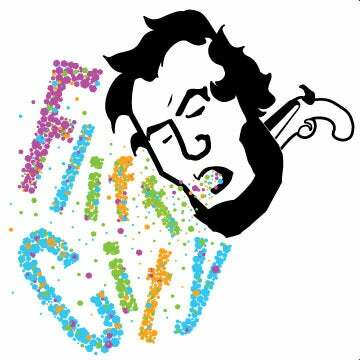 Fliff City — Coping - "Lawndale Cassette"
Six song cassette from Chicago's COPING. Heartfelt emo jams reminiscent of the early 2000s. Twinkly guitars, raw drum fills and lots of sing along-worthy hooks. For fans of: Grown Ups, Algernon Cadwallader, Castevet, Cap'n Jazz, Tigers Jaw, etc etc. The yellow cobalt tape sounds awesome, even on a walkman. Comes with fold out insert with lyrics and other words. Shipping within the USA is 1 dollar per tape.